We recognise that Dundonald International Ice Bowl can be a stressful environment for some of our customers. This is especially the case for people with Autism. We want to make sure that our customers have the most enjoyable experience as possible. 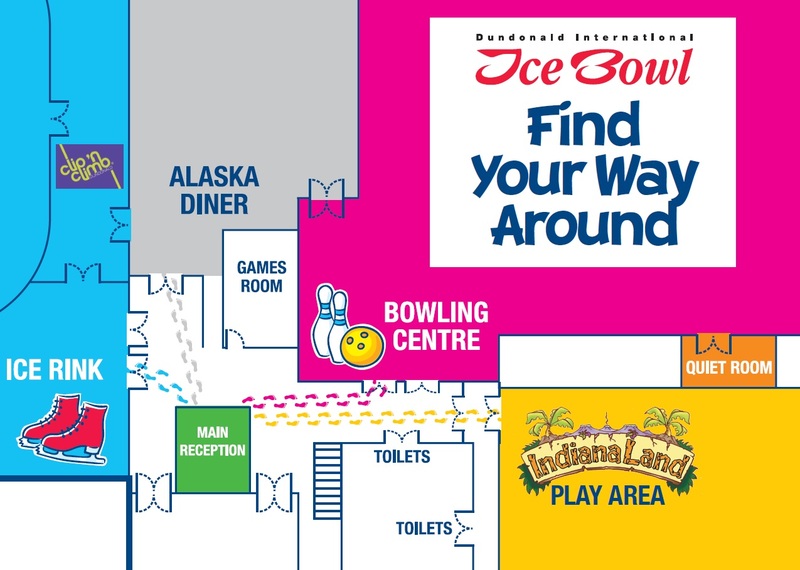 We have created a guide that can also be used as a tool to help you prepare the child or young person you are visiting Dundonald International Ice Bowl with. Please contact the Sales and Bookings Team on 028 90809123 / 90809129 or email icebowl@lisburncastlereagh.gov.uk for further information on what we can offer to improve your visit. We are an accessible visitors attraction so visitors with wheelchairs and mobility restrictions can enjoy their visit to our centre.